“Gatsby” is practically a must for a summer reading list—it’s been a huge box office hit in theaters, and is a classic novel. If you read it way back in high school, consider giving it another glance. 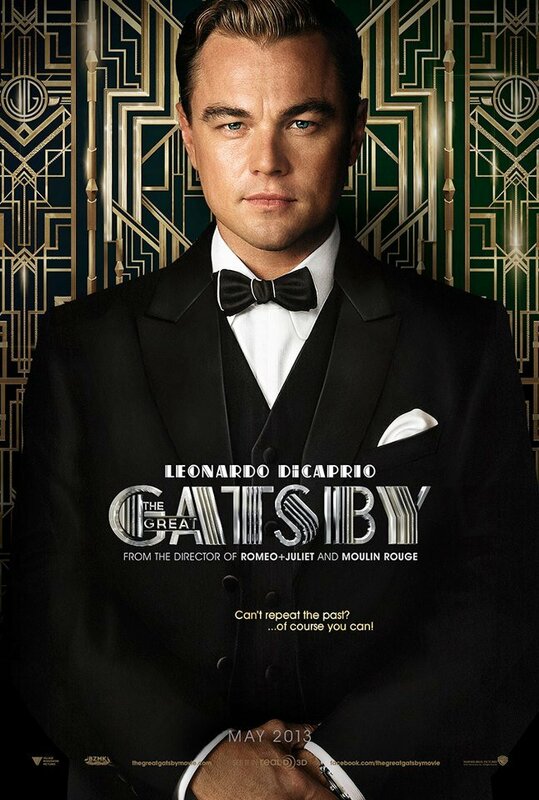 Now with a movie to accompany it, Daisy, Tom, and of course Jay Gatsby come to life in more ways than one. This is an absolute must for the summer. A boy who doesn’t seem to fit in anywhere goes to an Alabama boarding school to find himself, only to find a seemingly perfect group of friends who change him forever— but not all in good ways. “Looking for Alaska” is perfect for those laid back days when all you really need is a good story. City of Bones is yet another book that will be converted to film. It may be a slightly full of teen-dramatics and typical love triangles, but it’s an entertaining read for a carefree summer. A little purely recreational reading never hurt anyone. Take advantage of this book’s postponed movie date to finish the Millennium Series. While the first book, ”The Girl with the Dragon Tattoo,” can be tough to get through at first, the story soon becomes a thrilling, on-the-edge-of-your-seat read. This book is set to be released on May 21, Coming from the author of the heart-wrenching “Kite Runner”, “Mountains” is sure to be worth every second spent reading.